Providing Quality Affordable Rental Housing For Seniors and Persons With Disabilities. 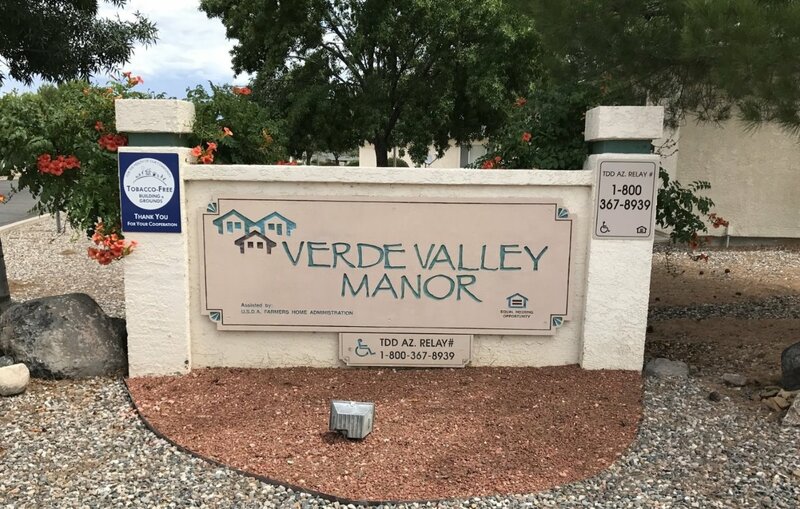 Verde Valley Manor Retirement Center is central Arizona's first federally funded housing development, established in 1976. The Manor is a private, non-profit corporation with a mission of assisting low income seniors and persons with disabilities to access independent living in affordable rental housing. Through federal housing assistance programs, eligible persons with qualifying incomes may pay reduced amounts for rent and utilities. Spread across 45 landscaped acres, Verde Valley Manor provides panoramic views of the Verde Valley. The Manor provides an independent living experience and comprises 232 one-story residential units with private entries, two community buildings, laundry facilities and a private park. 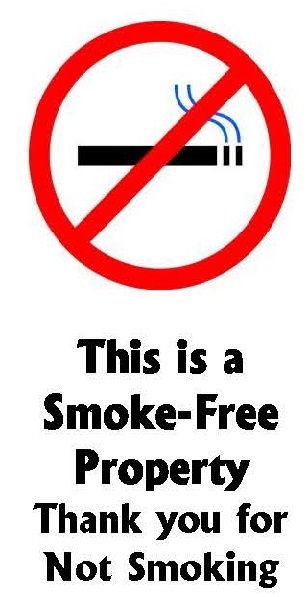 Units are fully maintained by the Manor's professional staff. The Manor provides attractive ranch-style housing in a friendly atmosphere. Verde Valley Manor does not discriminate on the basis of handicapped status in the admission or access to, or treatment or employment in, its federally assisted programs and activities.